Anyone who remembers Algeria’s performance at the last World Cup won’t be excited to see them this time around. Algeria were extremely disappointing in terms of both quality and entertainment, and arguably contributed less to the World Cup than any other side. Four years later, however, they’re a more exciting prospect. Coach Vahid Halilhodzic has the side well organised, but also committed to playing good attacking football, with plenty of movement amongst the front three, and a mobile, young and technically proficient midfield trio too. Algeria are receiving less attention than the other four African sides in this competition, probably because of the lack of star names – but they’re actually the highest-ranked African side in the latest FIFA rankings. It’s difficult to think of another World Cup side that has reversed their playing style so dramatically in the past four years. Gone are the days of the three-man defence, with Halilhodzic instead deploying a flexible 4-3-3 formation. It’s also notable that Algeria pressed intensely in the qualifiers, although this has varied in pre-tournament warm-up fixtures, presumably because of fitness concerns, but also because Halilhodzic is a very good tactician, and will vary his approach according to the opponent. That’s the key for Algeria – flexibility. It remains difficult to predict their starting XI because they have options in midfield. 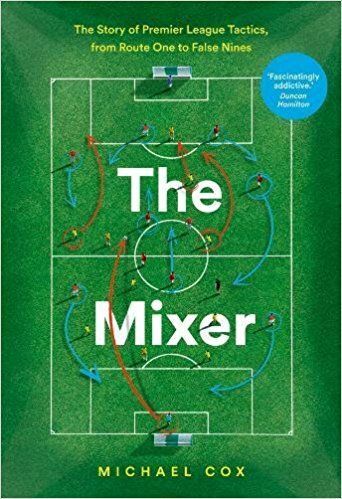 The side could vary dramatically between the three group games, although it’s difficult to see how, or why, they’ll move away from this 4-3-3 system. The front three are genuinely exciting players, and all play separate roles. Main striker Islam Slimani is energetic and mobile, capable of working the channels but also decent at getting on the end of crosses. He can start the pressing, too. His closest support comes from Al Arabi Soudani, who looks like a natural striker but starts out wide and helps attack crosses, while the trio is completed by Sofiane Feghouli, probably Algeria’s star man. For Valencia he’s mainly notable for his great energy, but at international level he’s more of a playmaker. He wears 8 for club, and 10 for country, summing up the difference in his responsibility. He’s a good counter-attacking playmaker, capable of playing intelligent passes having run with the ball. He’ll connect midfield and attack, and if he fails to influence the game, the side could fall down without him. There are two obvious alternatives, exciting winger Riyad Mahrez and mobile forward Nabil Ghilas, and it’s likely they’ll play a part at some stage. Again, the midfield trio will vary between matches, but the key is mobility and youth. It’s not unthinkable that Algeria could field a trio of Nabil Bentaleb (a careful passer) Saphir Taider (a hard-working runner) and Yacine Brahimi (something in between) despite the fact they’ve all only emerged in the past year, and have an average age of just 21. This is probably too risky against Belgium in the opener, though, so expect one of the two 30-year-olds, Hassan Yebda and Mehdi Lacen to start, as they can act as destroyers, sitting in a much deeper position than two pressers either side, and protecting the defence. The main full-back threat comes from the left, where Faouzi Ghoulam has incredible stamina and a wicked left foot. There’s a debate about the most suitable right-back, however, with Mehdi Mostefa (more of a midfielder) and tried, but yet another recent emergence, Aissa Mandi, set to get the nod. He’ll stay deeper than Ghoulam. The centre-backs are a slight problem. Majid Bougherra is good in the air but much weaker on the ground, while Carl Medjani is a decent all-rounder, but neither want to be exposed to pace, despite the fact they play a good offside trap. Again, Halilhodzic is intelligent enough to vary this between games, so it makes sense for them to play deep against Belgium and Romelu Lukaku, before pushing up the pitch against South Korea and Russia. They tended to concede late goals in both halves during the qualifiers, but with a younger, fresher squad, this might not be an issue. It’s also notable that those last two matches are played in the evening, in the two most southern (and therefore theoretically coolest) venues at this competition. 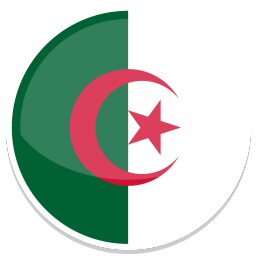 Therefore, with their young, mobile midfield and attack, Algeria have all the ingredients to press intensely, which will make a welcome change from their approach in 2010. The major question mark about Algeria is the cohesion between players. There are lots of youngsters who have only broken into the team within the last few months, only seven Algerian-born players in the side (the rest were born in France) and no club teammates. They also have fewer caps between them than any other squad, and therefore it’s not unreasonable to question whether these players actually know each other. They’ll keep it tight for the opener against Belgium, where they’d presumably be delighted with a point, before opening up in the other two games. Again, the lack of cohesion and experience as an XI makes their progress unpredictable, but at the very least they should prove entertaining, and if any of the 32 sides in this competition are genuinely underrated, it’s probably Algeria. Coach: Vahid Halilhodzic. Studious but slightly temperamental coach who will vary his strategy and starting XI. 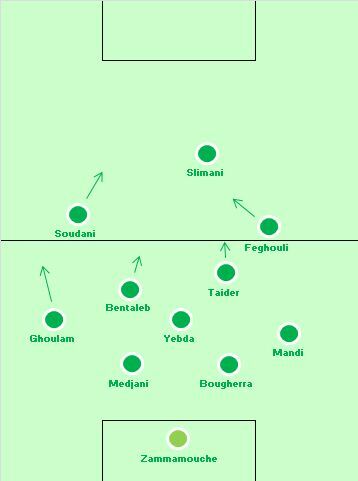 Key tactical question: How high do Algeria press? 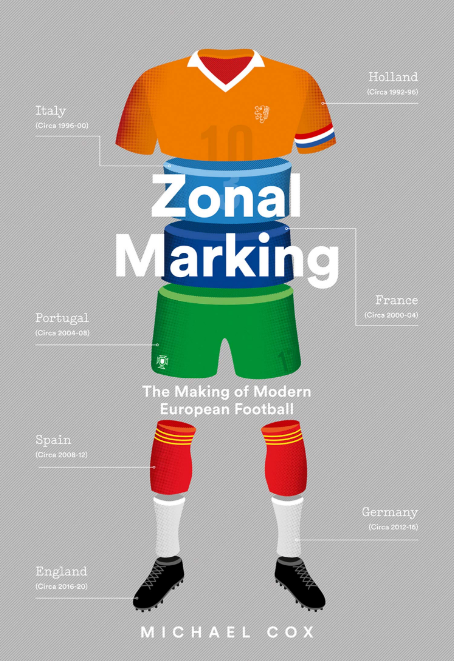 With this i finished reading all your world cup previews,truly tremendous and monstrous work.Well done. i have to second this comment, the amount of work and thought you have put into the previews is breathtaking. You are world-class yourself, Mr. Cox, thank you! I’ve read a few teams, I think I’ll read the remaining team’s prior to their first match. Algeria have a decent chance of making it through in this group. They are a bit of a surprise package and could potentially shock Belgium in the opening game. I like the front three combination and the teams seems compact and willing to work for each other. But they would face one of the toughest second round draws in either Germany or Portugal. Yet progress from the group stage would be a big step for this side, especially one so young with potential to improve.